Clarksville, TN – Chloe Sybert didn’t want help. 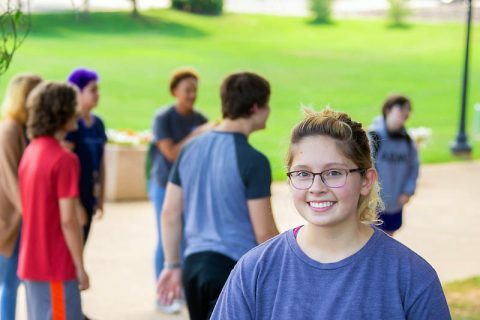 She’d heard about the new Full Spectrum Learning (FSL) pilot program at Austin Peay State University (APSU), which assisted students diagnosed with autism spectrum disorder, but she hesitated filling out the program’s application. APSU’s Marea Blake, senior biology and social work major, became a mentor to support students with autism. 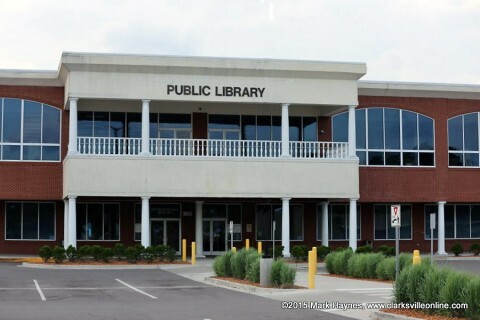 Clarksville, TN – The Clarksville-Montgomery County Public Library works to champion learning and reading, ignites imaginations, and delivers access to information and ideas. 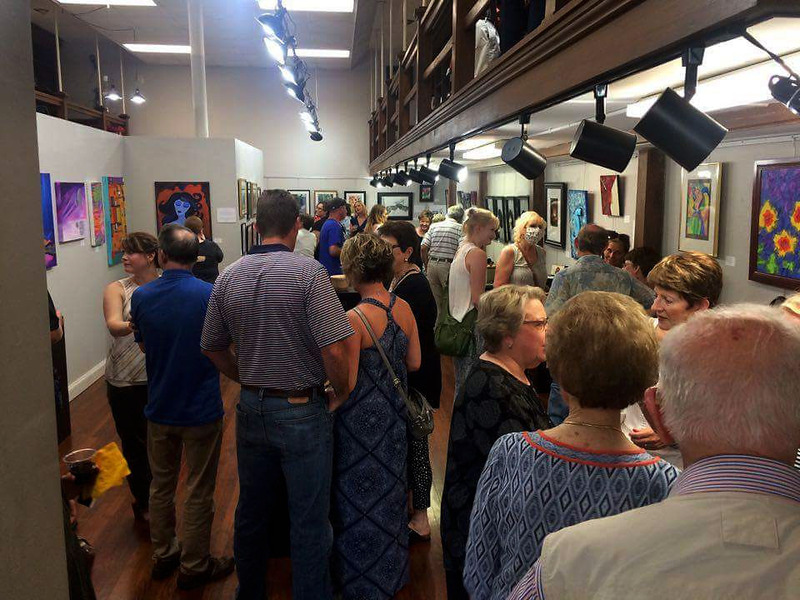 To this end, the library holds several events that are educational, entertaining and fun throughout the month. In June, some of the events include: Tadpoles & Tagalongs, Teen Programs, Adult Programs, Sensory Story Time and Scholastic Book Fair. 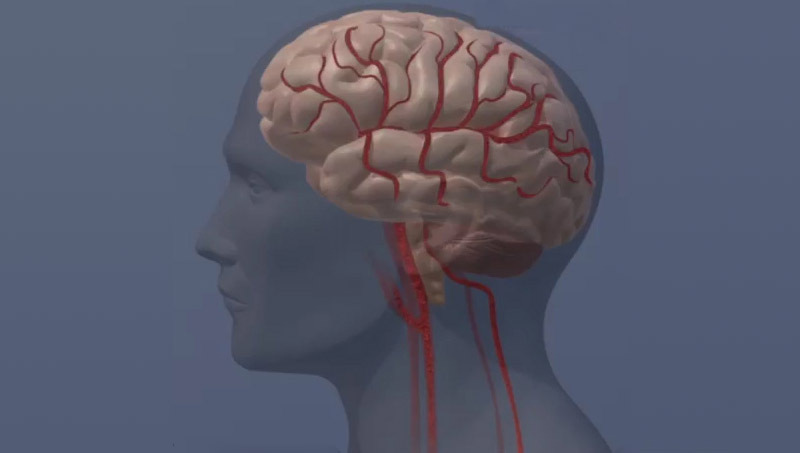 Dallas, TX – People born with heart defects who survive into adulthood may be at higher risk of developing dementia, particularly dementia that starts before 65 years of age, according to new research in the American Heart Association’s journal Circulation. With improved newborn and childhood treatments, more people born with heart defects survive into adulthood. A 2016 study published in Circulation estimated that approximately 1.4 million adults are living with congenital heart defects in the United States. Clarksville, TN – Academy for Academic Excellence will be hosting its fifth annual fall fundraiser this Thursday, November 2nd, 2017, a chili supper featuring chili, hot dogs, chips, desserts and drinks, and a live performance by the Music for Mercy band. The Music for Mercy band will be performing at the Academy for Academic Excellence’s fifth annual Chili Supper fundraiser. 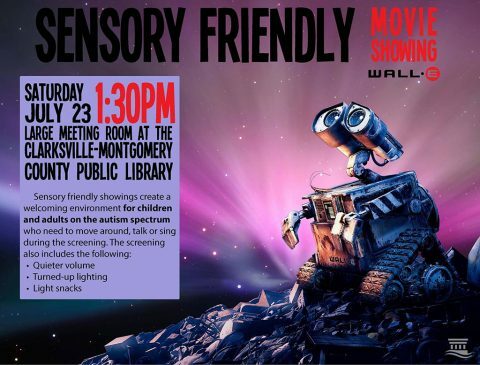 Clarksville, TN – The Clarksville-Montgomery County Public Library is proud to announce upcoming sensory friendly programming for children on the autism spectrum. 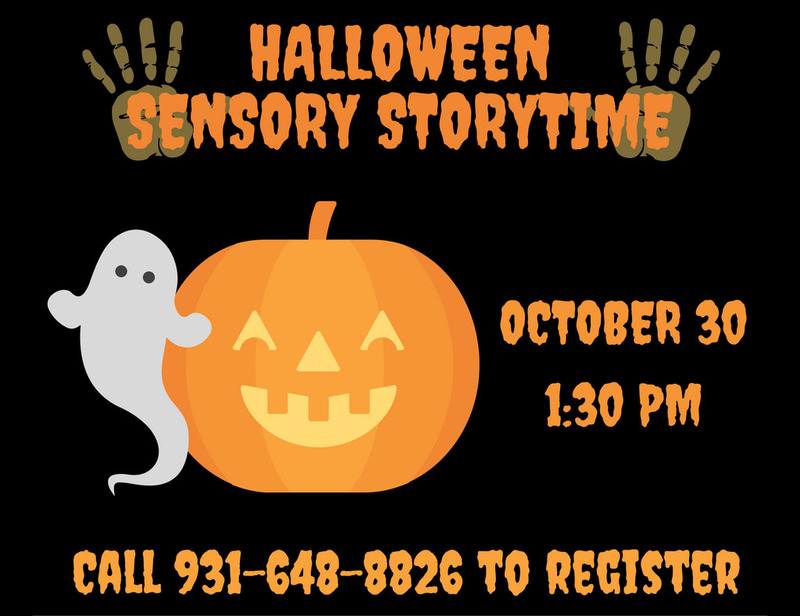 The library holds a Sensory Story time on the first Saturday of every month from 10:30am to 11:30am. Upcoming dates include February 4th, March 4th, April 1st, and May 6th. Montgomery County, TN – The Clarksville-Montgomery County Public Library is having a special Halloween Sensory Story Time on Sunday, October 30th at 1:30pm. 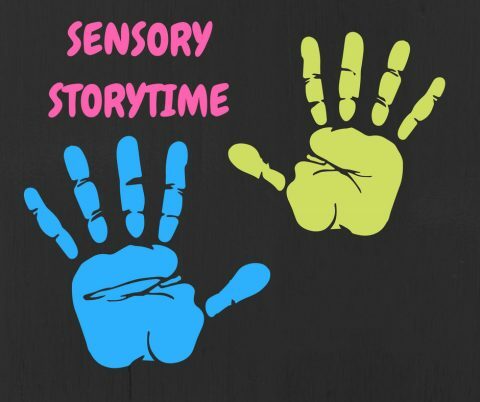 Sensory story times are geared towards children who have a hard time in large groups, are on the Autism Spectrum, or are sensitive to sensory overload. We will use pre-school level books, songs and movement during these story times. 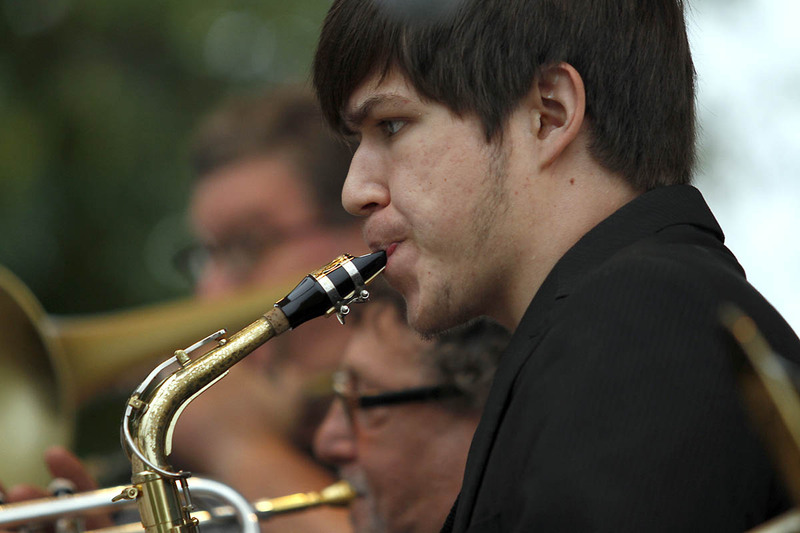 This event is designed for children on the Autism spectrum and their families. Gentle lighting and sound provide a less-intense movie experience. Knoxville, TN – Tennessee returns from a two-game road stretch to play its first Saturday home game in nearly a month when it hosts LSU at Thompson-Boling Arena. Tipoff on Saturday is slated for 5:30pm ET/4:30pm CT on ESPNU. The Vols (12-14, 5-8 SEC) have a quick turnaround after facing 14th-ranked Kentucky on Thursday night in Lexington. UT fell in that contest by an 80-70 count, and therefore splitting the season series with the Wildcats. Armani Moore recorded his second double-double in as many games against UK this season, logging 21 points and 11 rebounds on Thursday night. Kevin Punter Jr. was the only other Vol to reach double figures, finishing with 19 points. Clarksville, TN – Educators have been under the gun for the perceived lack of progress children are making in school. All kinds of arm chair jockeys have jumped in to “fix” the educational system. Testing has become the mecca for deciding what a child knows or doesn’t know. Evaluating teachers has become the bar for whether or not they retain their jobs. Let’s look at the other side of the picture for a minute as we start to throw the baby out with the bathwater in education. How Much Influence on a Child’s Education Does Home Life Provide.